Bomford TB270 Twin-Blade Topper for sale. 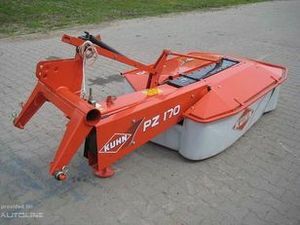 2800mm (9′ 2″) cutting width, and variable cutting height. 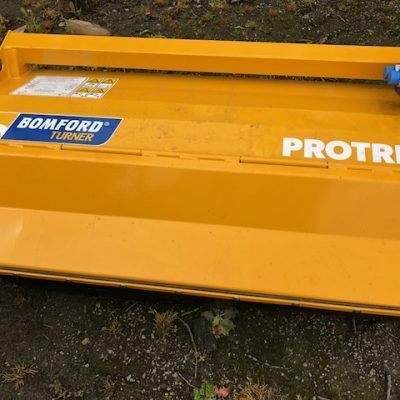 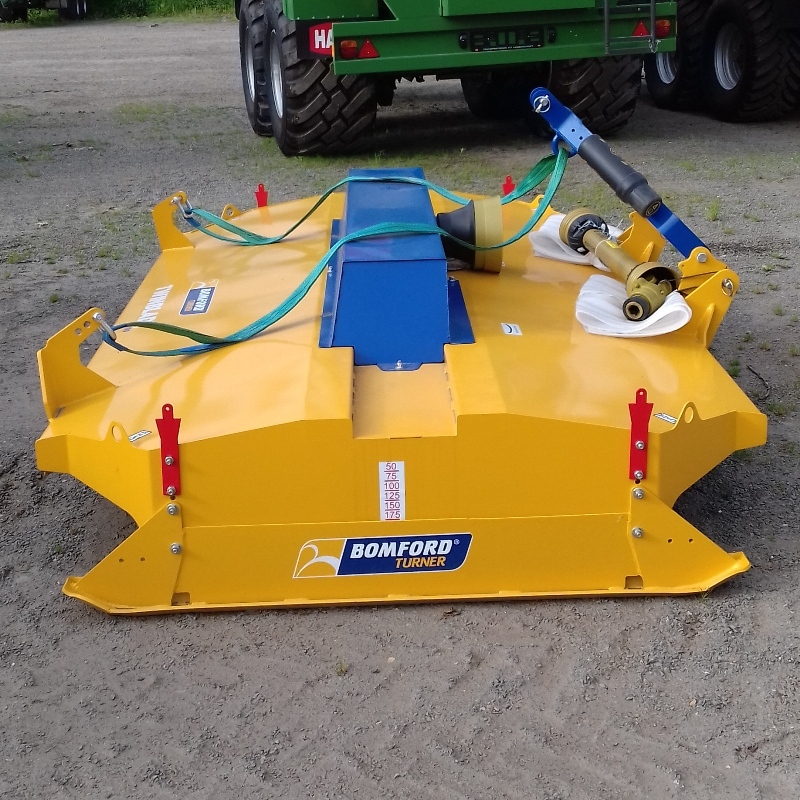 For more information on this Bomford TB270 Twin-Blade Topper, please contact our sales department or visit the Bomford website.